Powered by Ozone and Brunotti Boards. Ground Zero to Advanced Sessions Including Foiling Instruction. Newest Ozone Equipment > 2 way BBtalking Radio Helmets > Basic > or ATV > or Jet Ski Assisted. We have a team of 5 very experienced and positive Instructors who are committed to get you up and riding as quick as possible! Classes cover all important safety techniques! In English or Spanish. 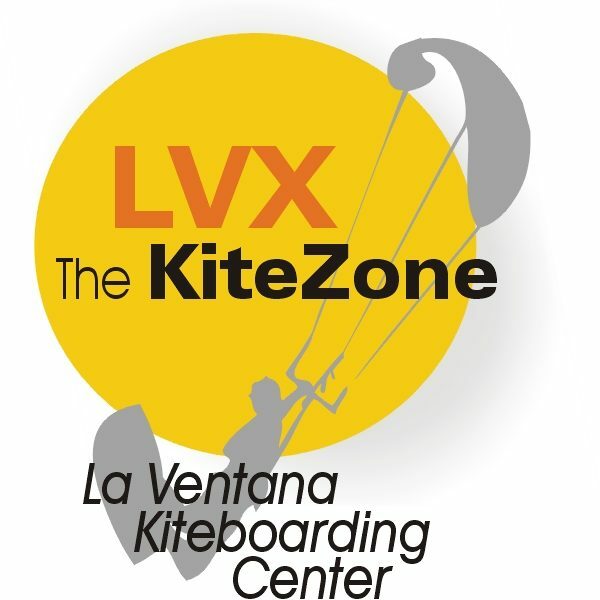 Ready to have fun and get kiting > come join us!